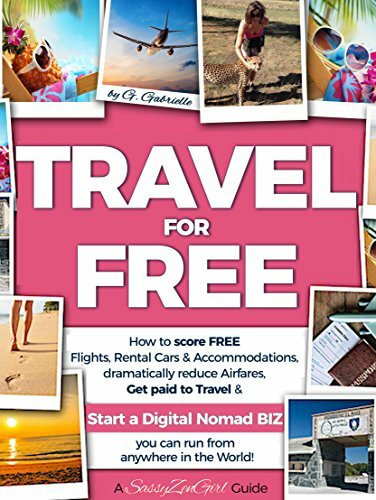 142 pages of full of information how to travel for free! 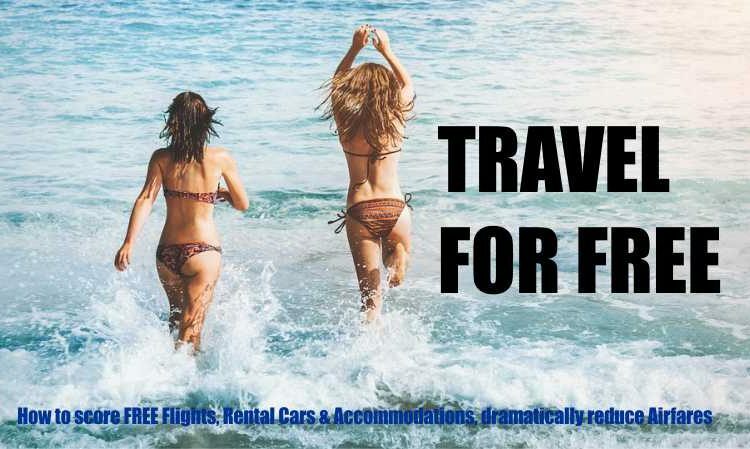 It includes tips on trip planning tools, buying travel insurance, how to save on airfare, where and how to get free accommodation, and getting jobs in tourism to support your trip as you go. There is also some extremely useful advice for getting visas, handling jet lag and safety.